Another new place to refresh ourselves and hang out while shopping in Sunway Pyramid. Pacific Coffee once again has brought in another store located at Lower Ground Two floor of the mall. With our signature aromatic coffee, you can unwind and put together a new interior design idea that combines creativity & lifestyle enjoyment at Pacific Coffee. 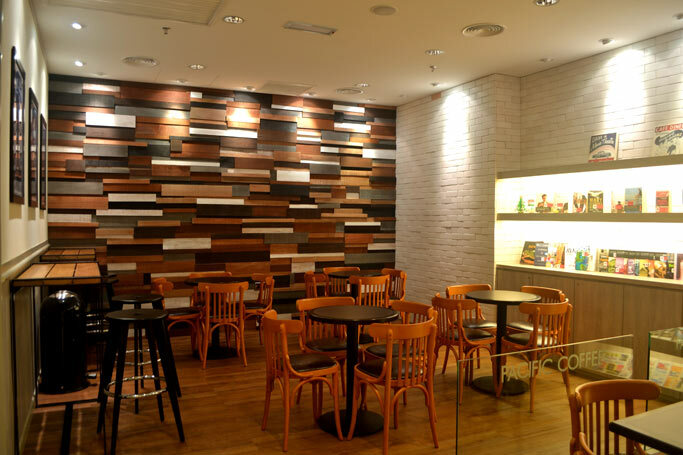 Glass and wood are the main elements for the interior design to blend freshness and elegance into the atmosphere, thus allowing patrons to savor coffee in a laid-back atmosphere which can be felt in the new coffee house’s seating. With Pacific Coffee’s brand promise in serving quality gourmet coffee, the store will bring a new lifestyle experience for Sunway Pyramid’s coffee–loving shoppers. 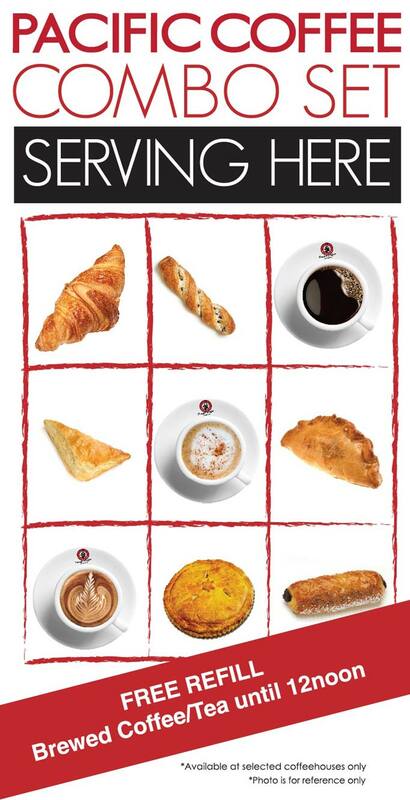 Here’s an another reason for you to grab your perfect cup of coffee here is that Pacific Coffee is having Daily Combo Set meal from RM 9.90 onwards with FREE Brewed Coffee/Tea refill until 12 noon. For exact location, please refer to the yellow circle in picture above. It’s just opposite of The Chicken Rice Shop & Shogun. 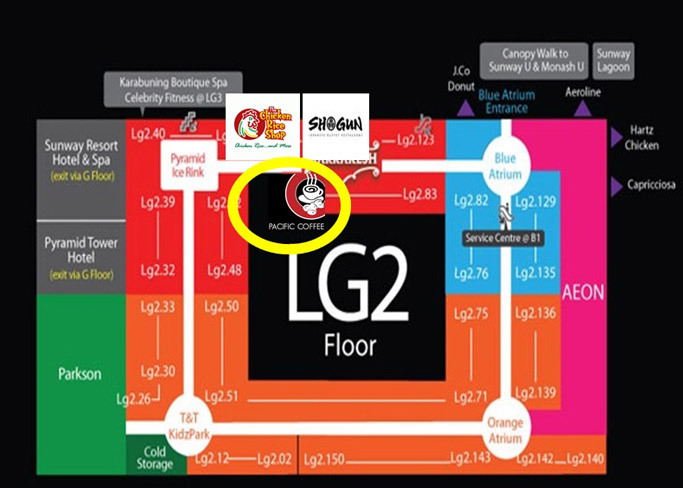 Address: LG2.95, Sunway Pyramid Shopping Mall (Inside the Marrakesh area).